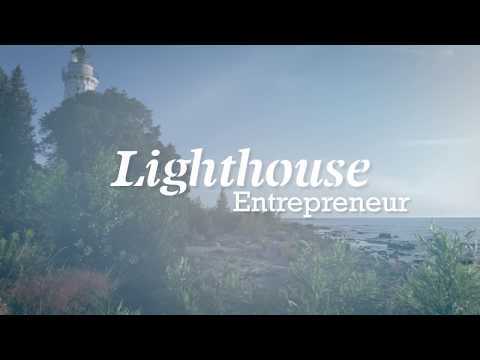 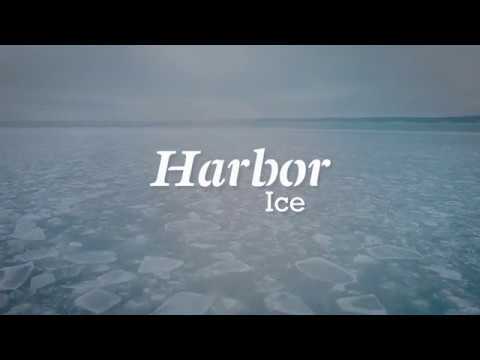 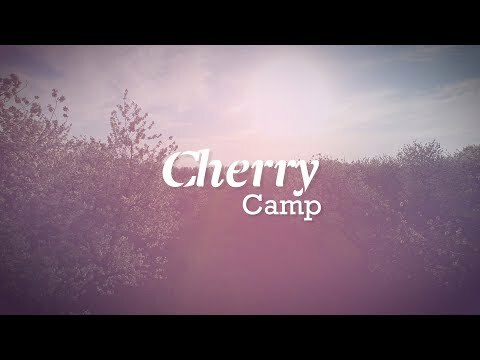 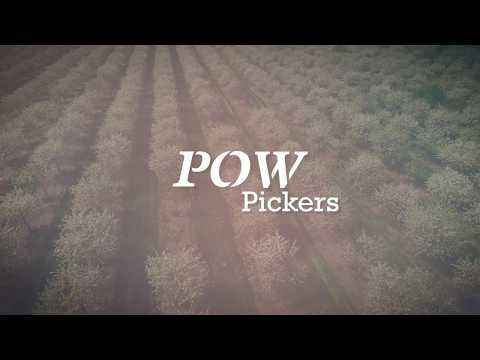 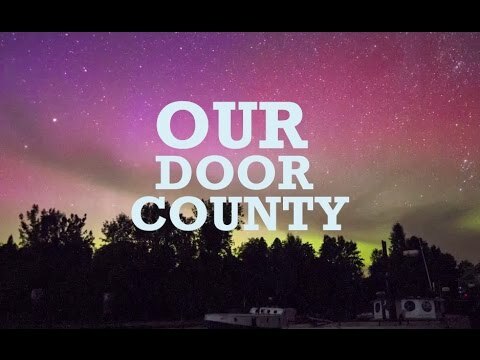 Have you ever wondered what life is like for those who live in Door County? 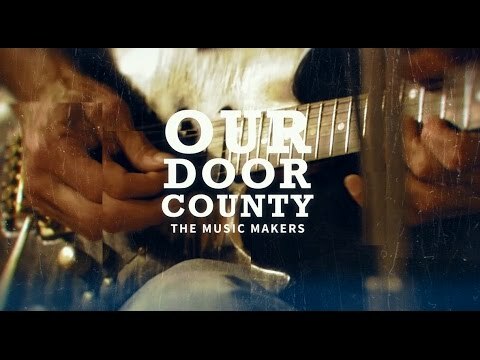 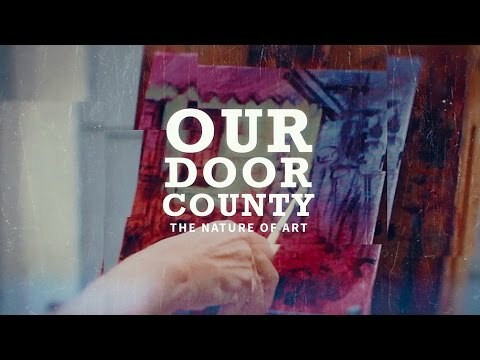 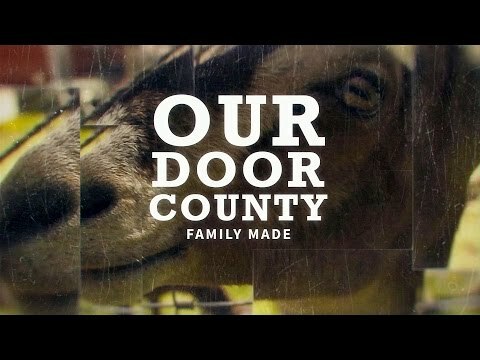 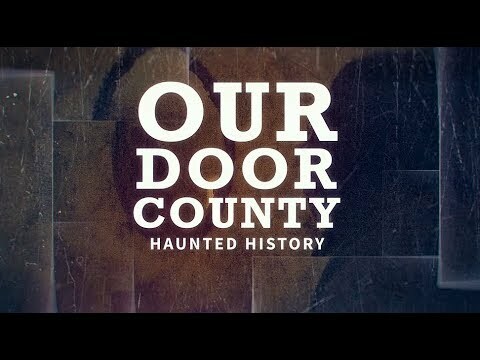 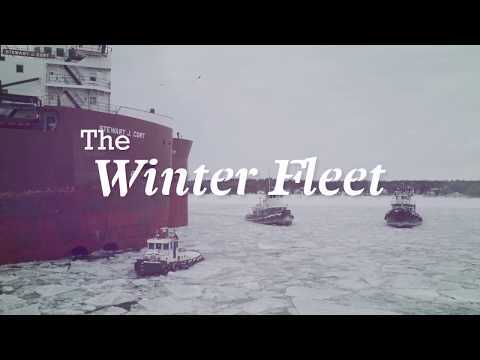 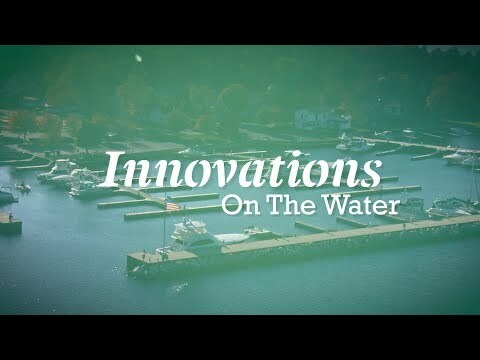 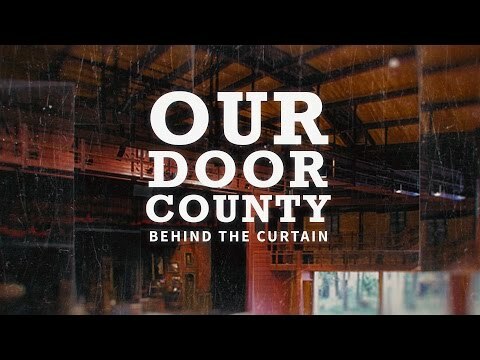 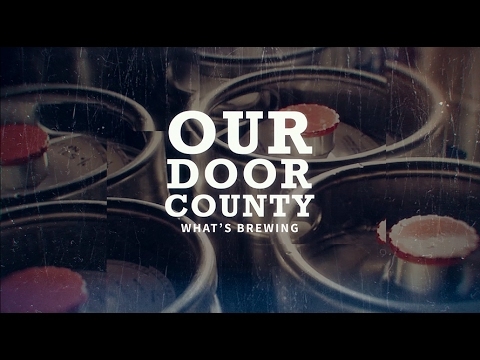 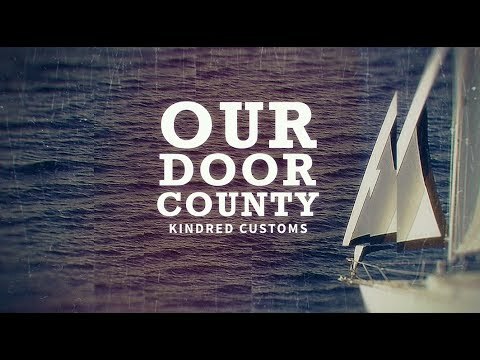 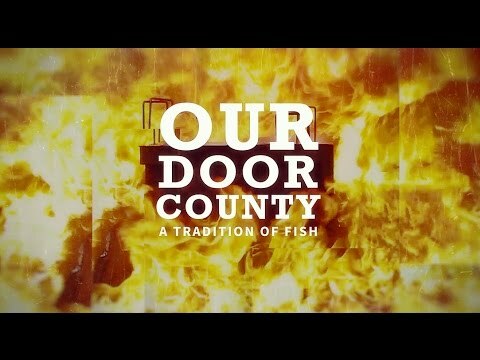 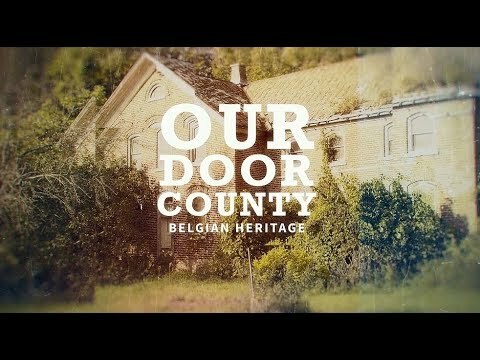 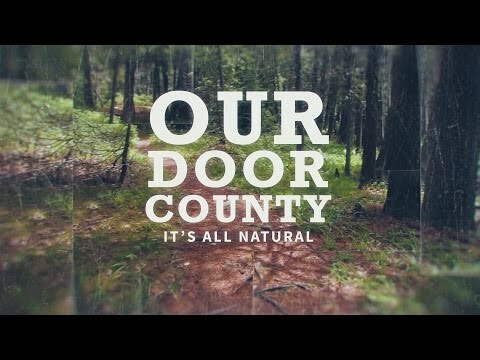 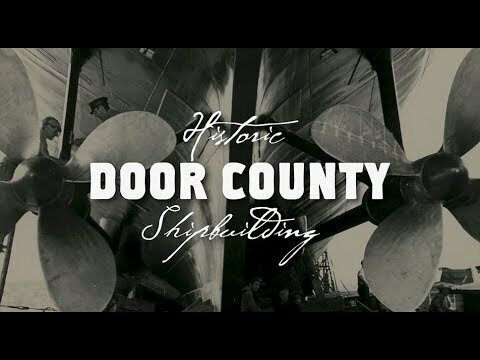 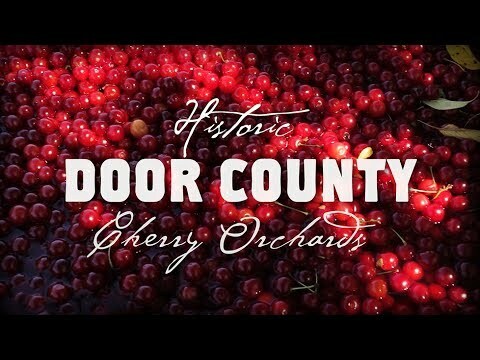 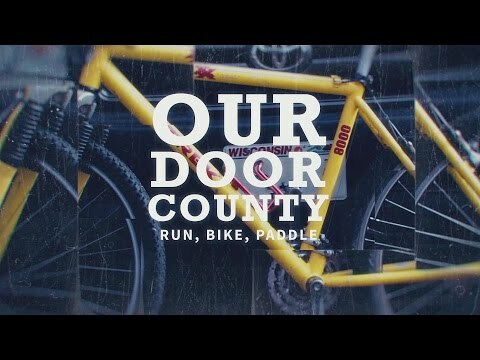 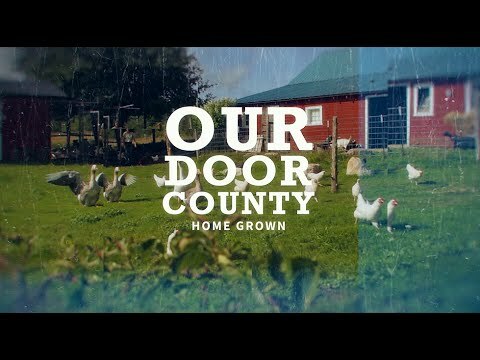 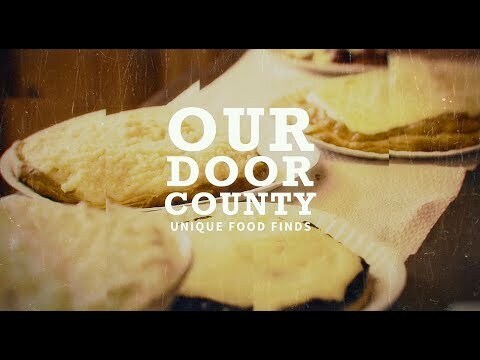 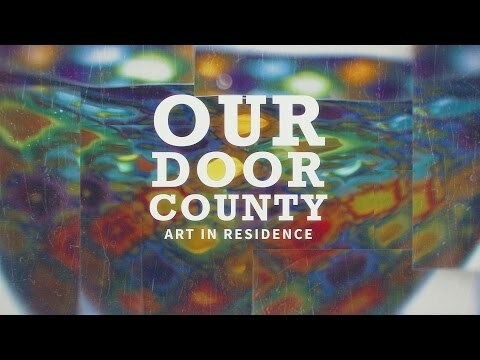 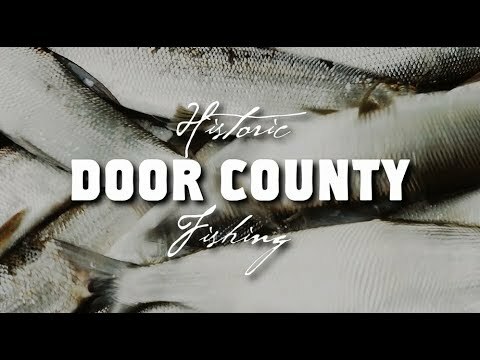 In the Our Door County series, we take you behind the doors and into the lives of the people that make Door County so special. 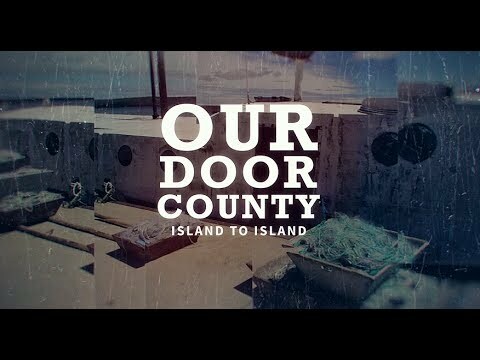 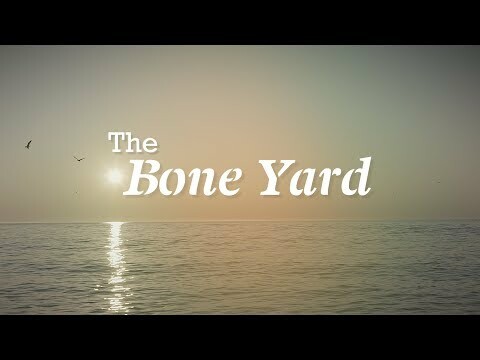 Meet the fishermen, the chefs, and the artists who make this a place like nowhere else. 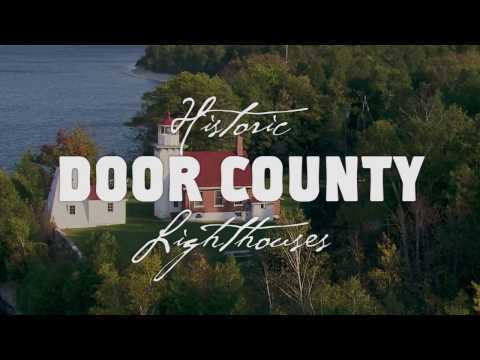 Take a journey down the Door County Wine Trail, into a haunted house, or a deep dive to explore Lake Michigan shipwrecks. 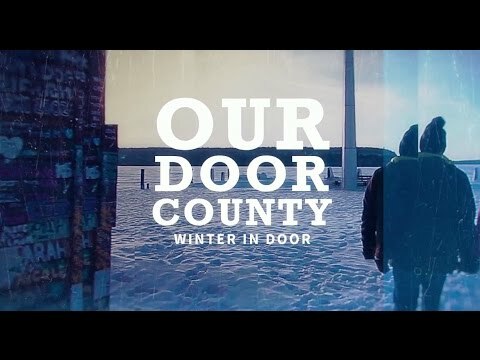 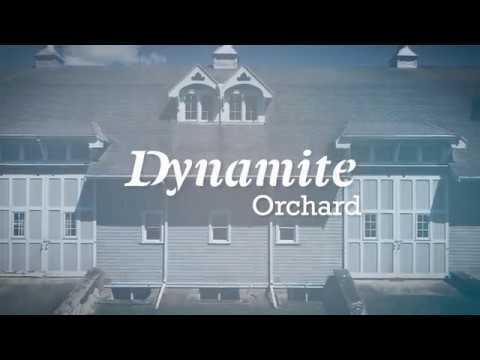 Get to know Door County in this opening series. 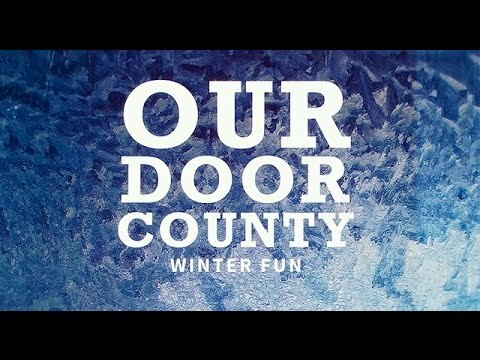 Our Door County - A New Year A New You!